When there is a car crash caused by the negligence or recklessness of another person or company, injured victims often have the legal right to recover compensation by filing a lawsuit. 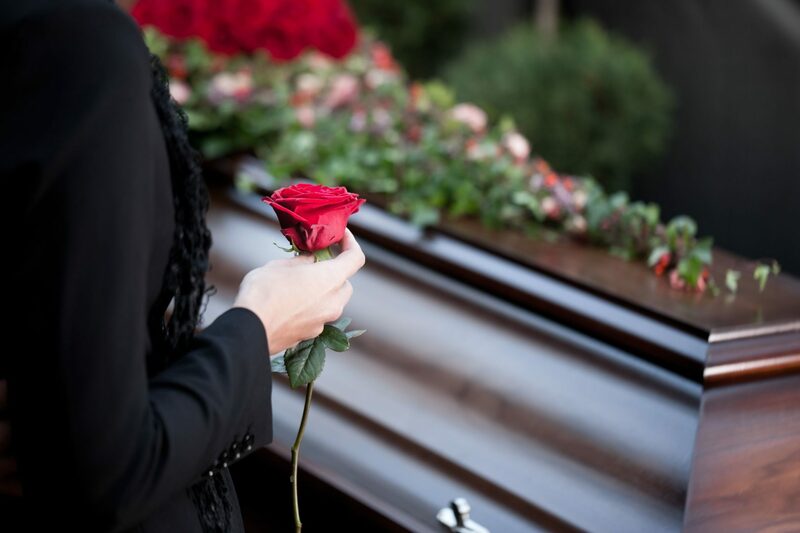 These lawsuits are known as personal injury claims, and they aim to recover monetary damages for the losses victims and families suffered as a result of the accident – including their medical expenses, lost wages, pain and suffering, and emotional injuries. Luhrsen Goldberg, Attorneys at Law is a personal injury law firm that focuses on protecting the rights of injured victims and families. We’ve earned recognition for being able to secure the compensation our clients deserved, including those who were harmed in preventable auto accidents. If you or someone you love has been injured in any type of car accident, we can help you learn more about your legal rights, the potential value of your claim, and how we can help during a consultation. Our firm has the experience and access to experts necessary to fully investigate accident cases. We will meticulously evaluate and document your case to help you understand all of your legal choices. We hold both state and national records for verdicts and settlements with over $500 million awarded to our clients. As members of the American Trial lawyers Association, we have been named among the top 100 trial lawyers in the country. With our firm, you can trust that you are being vigorously represented by a caring advocate who is determined to assist you in achieving the best possible outcome for your case. Accident victims are often left with the overwhelming burden of trying to recover from their injuries while suffering financial hardship due to medical bills and lost income. Insurance companies will pressure you to settle for the smallest amount that they can get away with. Don’t settle for an amount that you are not comfortable with. Let Luhrsen Goldberg fight for you. Our firm will aggressively fight for you rights and best interests. Drunk driving accidents claim the lives of thousands of people every year. In Florida, a driver is considered to be legally intoxicated or drunk if their blood alcohol content measures .08% or higher. Most people are unaware of the fact that it takes only a few drinks to bring the average person to the level where they are legally drunk. Even if a person only feels a little tipsy, they may still be above the legal limit and therefore should not be getting behind the wheel of or operating a motor vehicle. The judgment and reaction time of a drunk driver is usually severely impaired. Similar to the driver who is texting or talking on their handheld cell phone while driving, a drunk driver is not completely aware of the road and other vehicles around him or her. Car crashes can be extremely emotional and painful events, both mentally and physically. Not only do you have to deal with injuries, repairs, police reports, claims and insurance companies, you may also have to deal with figuring out a source of income while you are recovering from your injuries. Add to that the extra paperwork, investigations and claims involved, which are only increased if an uninsured motorist was at fault for your accident.